Manchester: Bernardo Silva has said Manchester City feared they had blown their defence of the Premier League title with last week’s defeat at Newcastle only to receive “a big boost” psychologically from Liverpool. The champions returned to the top of the table with victory at Everton on Wednesday, one week after Jurgen Klopp’s side missed an opportunity to go seven points clear had they beaten Leicester. 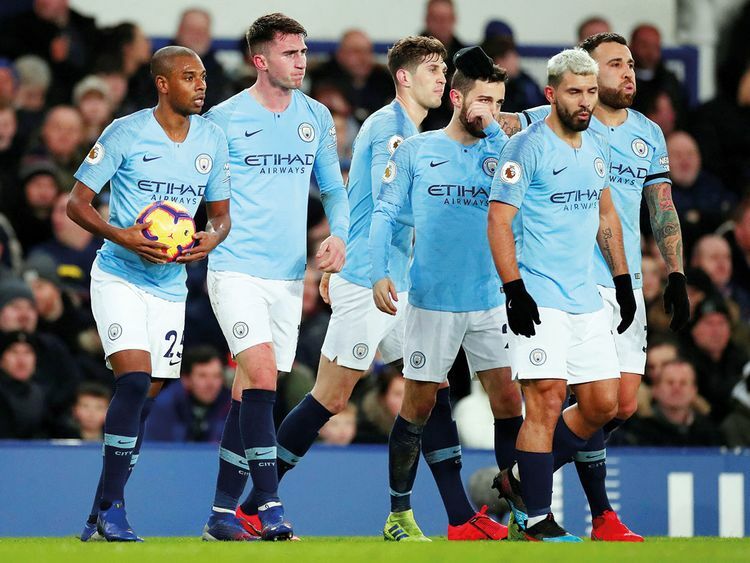 Silva admits City believed they were out of the title race following defeat at Newcastle 24 hours earlier but can now embrace the pursuit of four trophies, claiming it would be “boring” to play only one game a week. He described Liverpool’s draws in their past two outings as having a major impact on the mentality of Pep Guardiola’s squad.